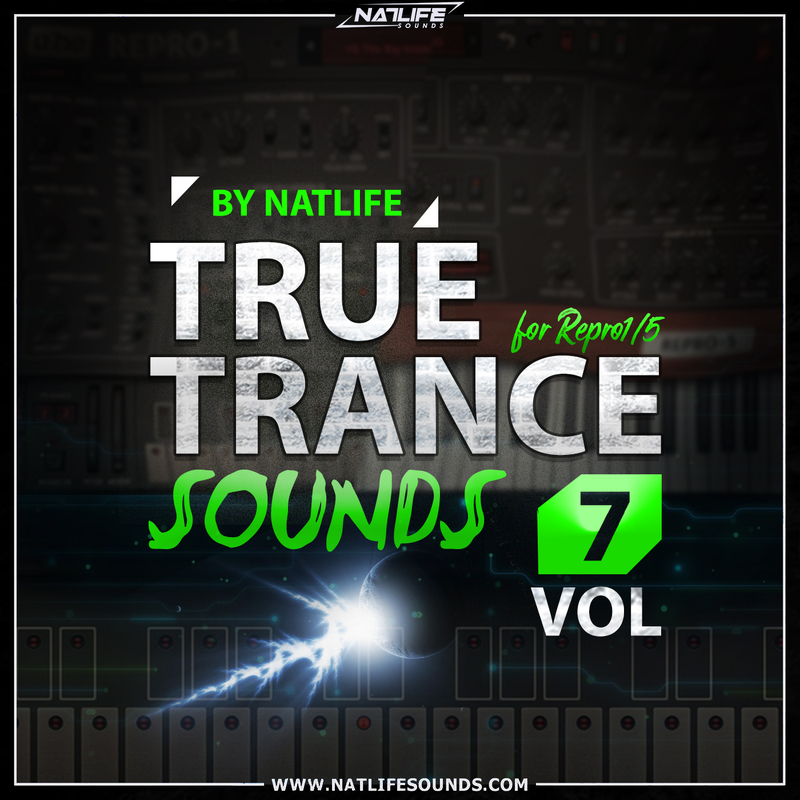 True Trance Sounds Vol.7 for Repro1/5 comes with a 150 presets, uniting past, present and future of sound technologies. 36 Repro1 and Repro5 bass sounds will give you all that you wanted to have for doing warm, massive and analog sounding of your composition. Of course we completed it with full range of Leads and Pluck presets and now we go further! This bank contains 12 deep Repro Kicks, 22 Loops, claps, HiHats and overall around 40 Drum sounds, more than 10 different wooshes and big pack of unique fx’s. In one word, this bank has everything to create a full-fledged track with only Repro synth! For the full conviction of this, just look at the demo track, created entirely from Repro sounds and you will be surprised that this is real. Full bank includes 100 sounds from Repro1 and 50 patches for Repro5. This can fully complete your requirements to a sound library that you need.